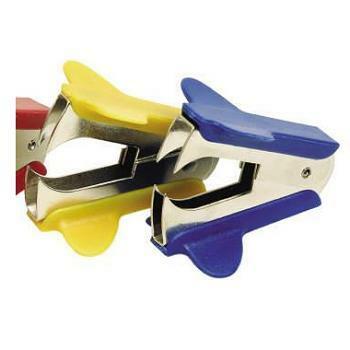 Traditional, economical claw style staple remover in assorted colours. 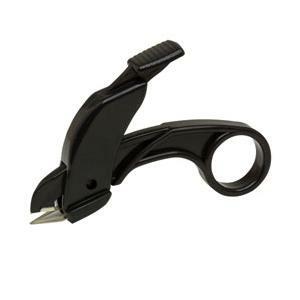 Features plastic finger/thumb pads with sharp metal claws to easily remove staples of all sizes. Welter's Staple Remover the easiest and fastest way to remove staples. Remove staples easily without tearing paper. Slimline, pocket size plastic and metal easy glide staple remover. 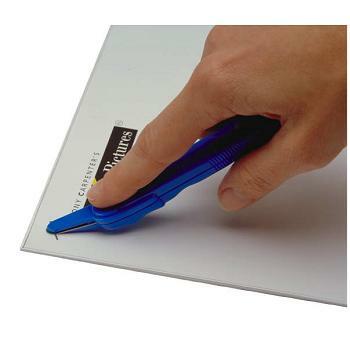 Easily removes staples without damaging your documents; glides easily under staple, then levers forward to lift up staple. Includes convenient finger grip for easy operation. Features a staple retainer to prevent staples flicking off during removal.